FIRST TIME OFFERED! TRULY STUNNING, ONE OF A KIND FELDMAN & FELDMAN ARCHITECTS DESIGNED ESTATE HOME! 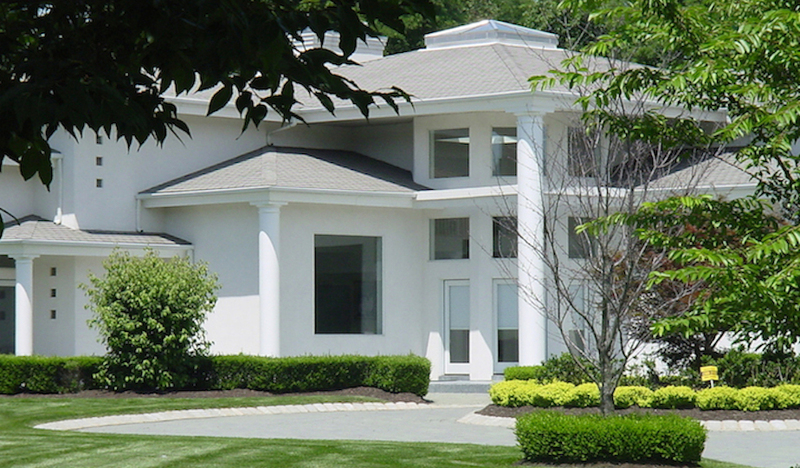 This 6 BR, 4.5 bath home, featured in Design NJ Magazine, lends itself to multi-tiered entertainment areas. The 6840 sq ft Las Vegas Contemporary style home is warm and inviting and specifically designed to bring the outdoor view in. So many homes today are “cookie cutter and trendy”. This is not one of those estates. Feldman & Feldman Architects Copyright © 2016.